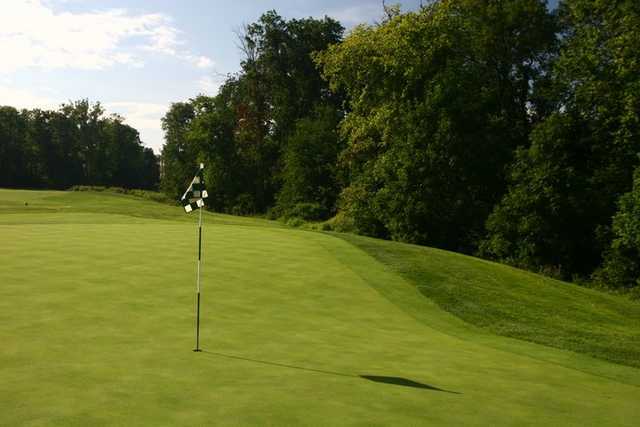 South Riding Golf Club, South Riding, Virginia - Golf course information and reviews. Imagine yourself playing South Riding Golf Club - a golfer's dream come true. 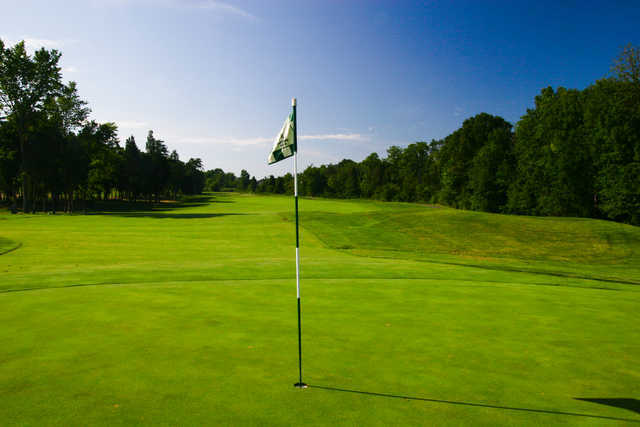 Set in the gentle hills of Northern Virginia, amidst the hardwood trees, grassy meadows, and picturesque water features, South Riding boasts a Dan Maples signature championship golf course, which has challenged golfers since 1997. 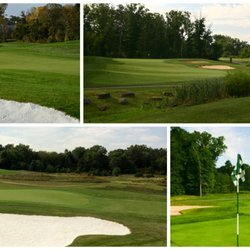 South Riding Golf Club is a semi-private club that is open to everyone. And the only requisite to becoming a member is that you are looking for a world-class golf experience in a relaxing environment. No matter what your handicap, you will feel welcome at South Riding Golf Club. Add a course review for South Riding Golf Club. Edit/Delete course review for South Riding Golf Club.